Amazon organizes Amazon Quiz daily from 8AM – 12PM and offers huge prizes everyday. By just answering 5 simple question, you can stand a chance to win that prize. In today’s Amazon Quiz, you can win Sennheiser headphones. 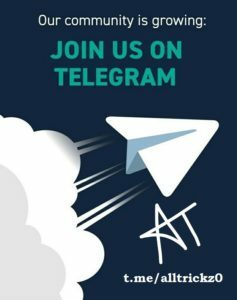 So, don’t miss out on this free chance. 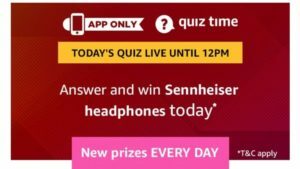 How to Answer and win Sennheiser headphones? Sennheiser is one of the finest brand that manufactures headphones. It usually doesn’t offer disocunt but Amazon is offering Sennheiser HD 4.40-BT Bluetooth Headphones (Black) at Rs 5989 only i.e. 20% discount. So, order now. 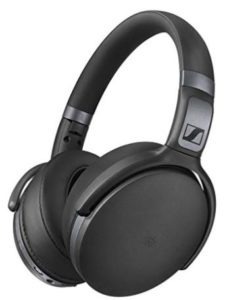 How to Buy Sennheiser HD 4.40-BT Bluetooth Headphones (Black) at Rs 5989 only? Now listen to your favorite songs and watch your favorite shows on the go with an amazing audio experience. 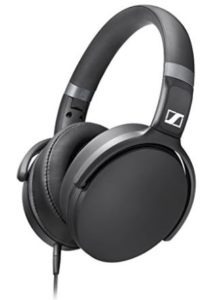 Buy Sennheiser HD 4.30G Around-Ear Headphones (Black) at only Rs 3069 i.e. 66% discount. Order now before the product goes out of stock. How to Buy Sennheiser HD 4.30G Around-Ear Headphones at only Rs 3069? Amazon Sennheiser Offer – Hey People. 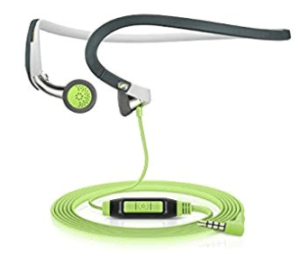 Get Sennheiser PMX 686G Sports Earbud Neckband Headset (Grey/Green) at only Rs 1990. So Hurry Up before the offer ends. How to Avail the Sennheiser offer?